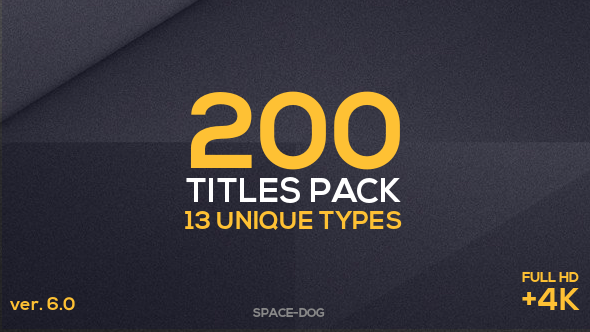 Here is a great Titles and decoration elements for you! Wedding titles typography trends template features everything you need to get top and trendy cinematic look for your special event videos, wedding stories and openers. 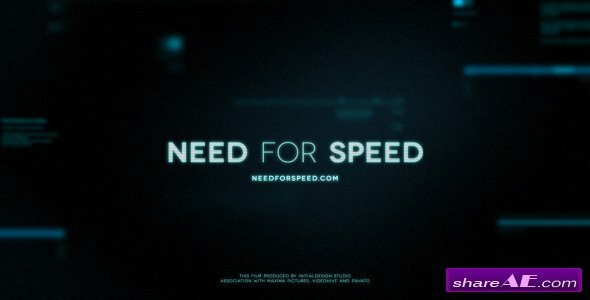 You don’t need any advance knowledge of After Effects. 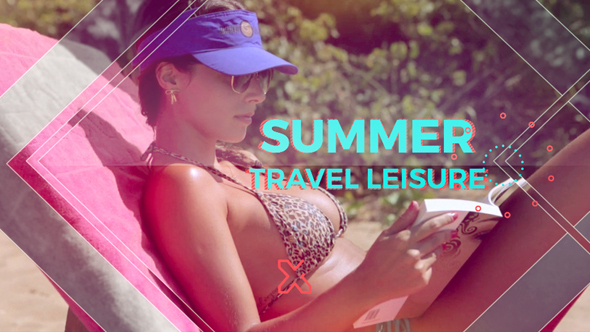 It’s as easy as 1, 2, 3 and we also have video tutorial for you. The project was made with all our soul and it’s ready to use! Traveler Diary is useful to show your travel photos,wedding or other images or videos, and also can be used as presentation slideshow.Place background images which match your main images.Because of its simplified design , each images gets the focus and more number of images can be added and the project length can be modified with ease. A wedding video is a wonderful gift that will always bring back happy memories of the couple’s most beautiful day! Easily create the most enchanting & memorable wedding video with our Wedding Pack After Effects project! 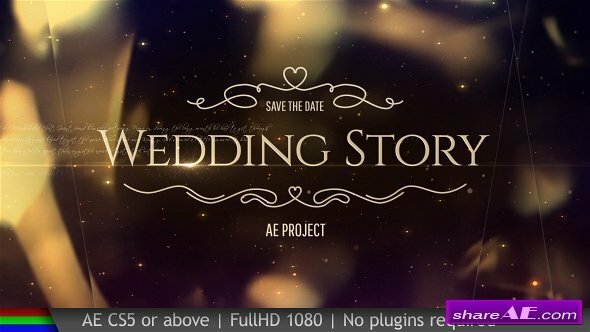 Wedding Pack consists of a stunning animated Opener, Bumper (2 versions), Slideshow , Lower Third & Closing Credits with elegant golden bokeh lights & parallax effect! 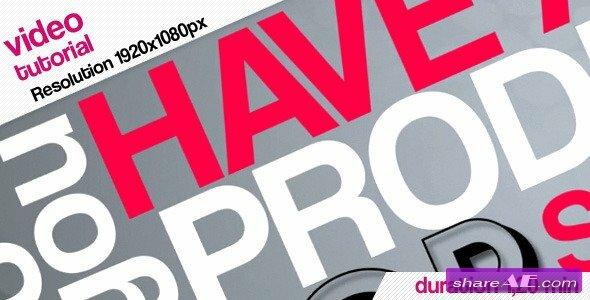 Dynamic Slideshow is a well designed after effects project that features 17 text placeholders and 34 media placeholders. It’s suited for special event opener, family slideshow, photo album, simple slides and any multimedia project. Just drop your images or video, edit text, add audio and enjoy result. Lovely Memories Photo Slideshow , will be great for professional photo or commercial presentations. 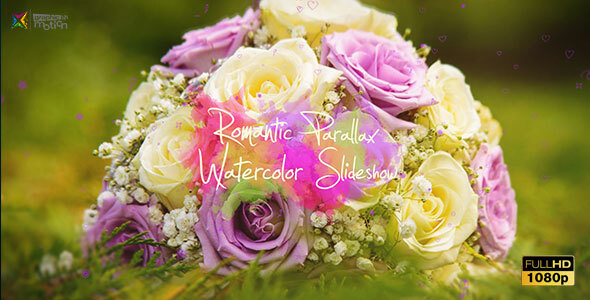 This project perfectly match with love stories or wedding slideshows. Emotional and beautiful project. 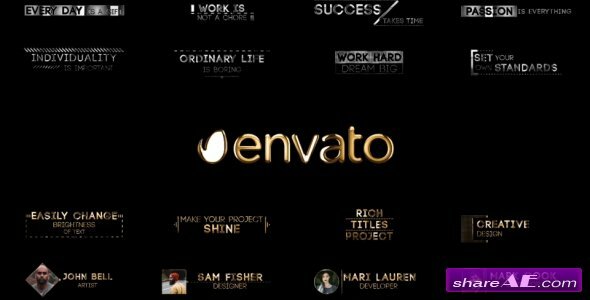 Is an creative after effects template that you can use to present your photos, videos, scroll trailers, movies, festivals, family moments, gaming intros, show intros, holiday slideshow, quick slideshow, showreel, demo reel, production reel, inspired, inspirational, trailer, intro, stylish, quick, scrolling slides, grunge media opener, sport event, present a new brand, education video, tutorial, wedding day, present your portfolio, corporate opener, opener for any special occasions, app promo, photo albums, anniversary, birthdays, special events, or you can use it as an intro for your YouTube channel. 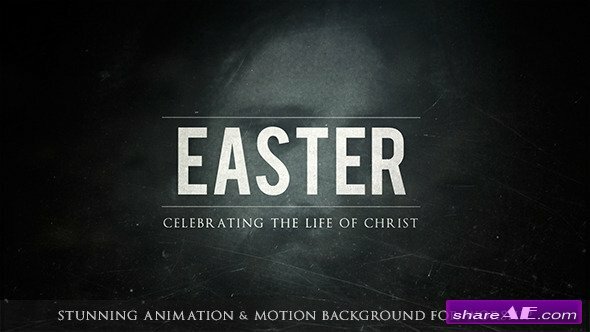 It is very easily customizable after effects template that will help you to create a wonderful presentation! Turn your pictures into a stylish vintage-style slideshow with “Vintage Love” in a matter of second. Perfectly suitable for wedding or romantic slideshows, openers, fashion shows, videoclips and more. Use the built-in controller system to customize the look of the whole slideshow, including colorization, filter effects, bokeh strength and more. Wedding Titles is a modern After Effects template. Elegant, vintage, stylish or cute titles will be perfect as openers to your professional wedding videos. All you need is type your text and choose Gold or Silver mode. Also you can change brightness of metal. Titles are 100% transparent, you can export them with alpha channel for your editing program. 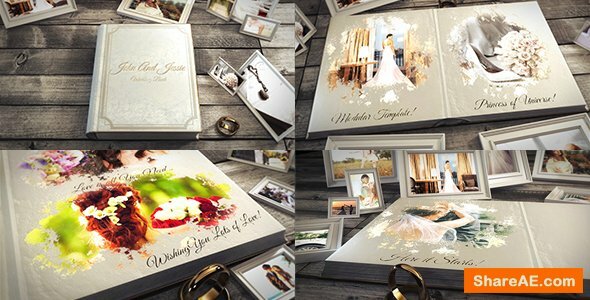 Hello, ‘Wedding Album’ is a Dynamic slide show with beautiful particles, perfect for your opener, TV show, photo/video slide show or any media opener. Even cinematic or special events. An elegant and simple photo gallery with simple effect. 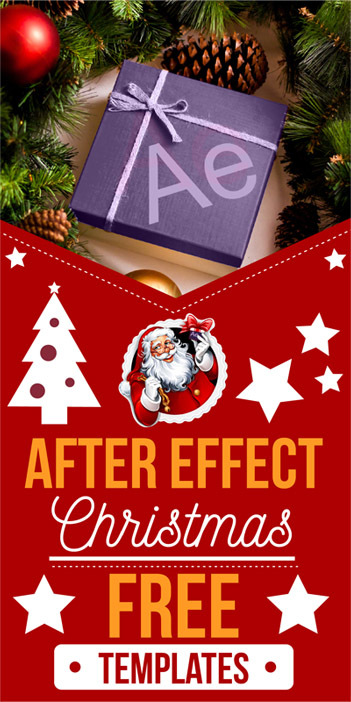 This After Effects template is suitable for presenting your family images or videos as well as any corporate/business media. This project is nice & clean & simple & contains a variety of beautiful slide designs and it can be also used to present any occasion media such as wedding, vacation gallery, photo albums, anniversary, birthdays, holidays, friends or other special events. You need something heroic? Well this is perfect for you. 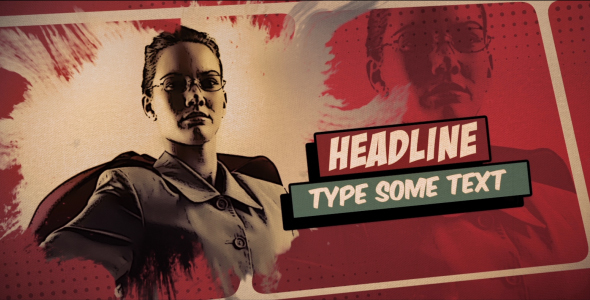 A vintage comic style template for your opener, or to present your comic heroes, or why not to present the people of your business like heroes. Can work also well for creative wedding albums or for video games. Give to your video the marvel look with this easy to use file. Just drag and drop your images , type your text and you are ready to go. Consider it also for a colorful TV Show opener, or a children video, or a beautiful birthday surprise video.